Frontline Locksmith are experts in many vehicle services including Car Locksmith Bournemouth. Situations where you are locked out of your car or have lost your car keys can leave you in a panic and leave you feeling frustrates. Give Dave from Frontline Locksmith a ring and you can expect a quick and reliable job that will leave you feeling satisfied and your vehicle will be left safe and secure. Please call 07811363812 for proffessional and reliable Car Locksmith Bournemouth services. Car Locksmith Bournemouth: Specialist Locksmith Services for your vehicle in Bournemouth and Surrounding Areas! 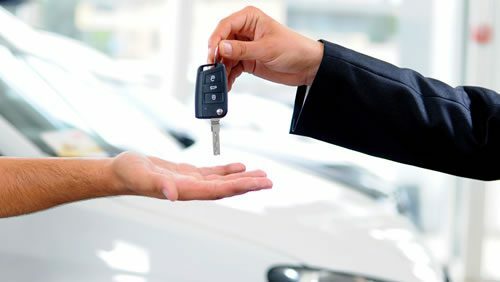 Security for your car or any vehicle is very important and we can supply you with vehicle keys and remote programming for the best protection availabe. For those frustrating situations where you have lost your keys or have been locked out your car, Frontline Locksmith have specialist equipment for any car are all non-destructive so there will be no damage to your car. We are careful with our Car Locksmith Bournemouth services and always aim to provice a quick and non disruptive for our customers. Frontline Locksmith have 24/7 availability and are always happy to listen to any questions or concerns you have with your current security system. For Car Locksmith Bournemouth services and more locksmith speciality tasks you may have, please give Dave a call on 07811363812 or altenatively click here to use our contact form.